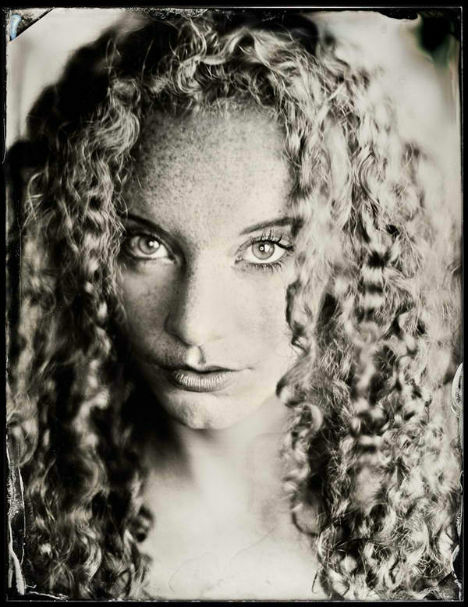 In an era of digital cameras, Photoshop and other high-tech photography and processing techniques, one photographer has gone just about as far in the other direction as possible. 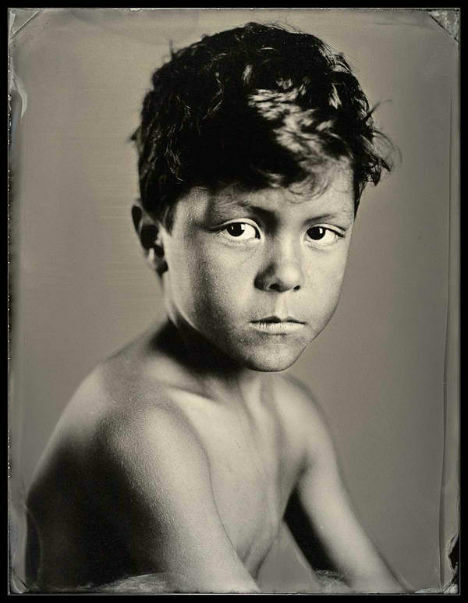 Michael Shindler of San Francisco has spent the past six years learning the wet-plate collodion process of photography, in which photos are exposed on a sheet of iron metal blackened by painting, lacquering or enameling. 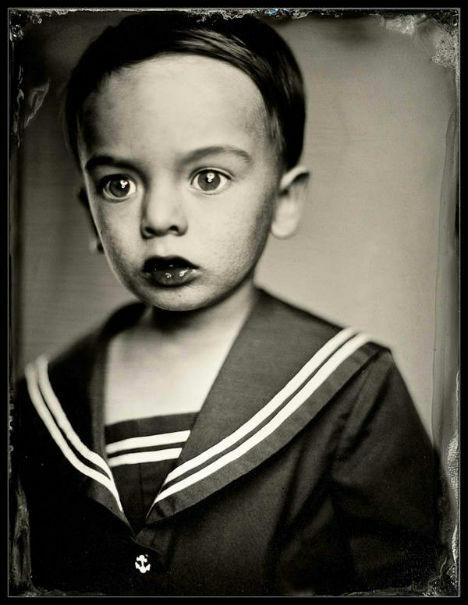 Tintypes were first patented in 1856 and were very popular in the United States during the Civil War. 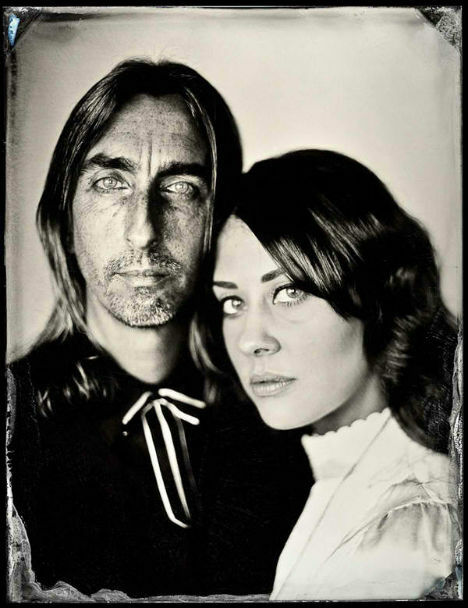 Made by creating a direct positive on the dark iron, tintypes are technically negatives. 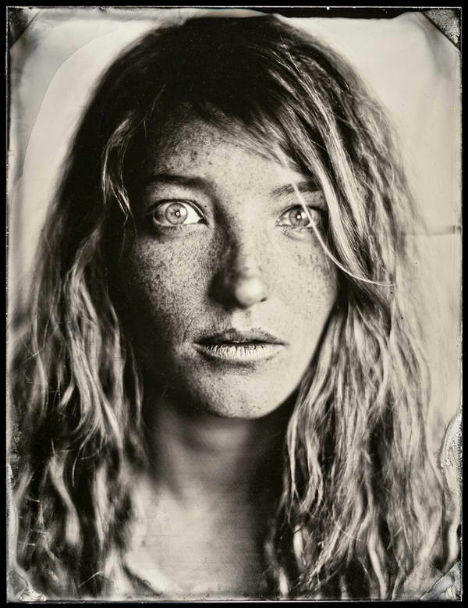 Collodion processes can register microscopic detail, giving the resulting photographs a remarkably high-definition look. Shindler not only mastered this nearly forgotten medium, but made it available to the general public. 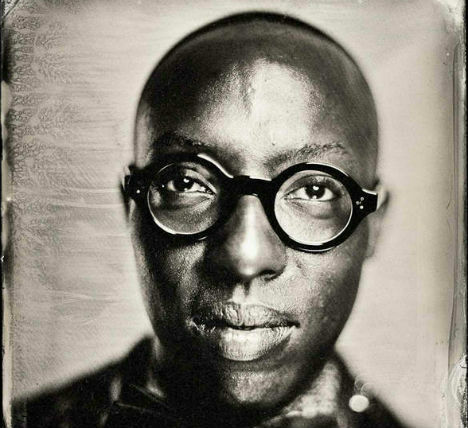 He opened the world’s only tintype portrait studio, called Photobooth, in San Francisco. 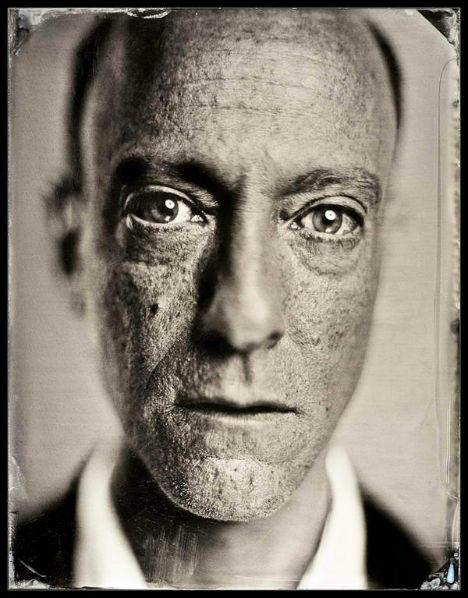 In the past year, he has created tintype portraits of nearly 3,500 people and even a handful of pets and inanimate objects.